USB port for USB-Hub or for single wired or wireless mouse, game controller (wired or wireless), external memory, or other electronic devices enabled with USB output/input. This can be used as data exchange port too. Optional HDMI extension. For some TV sets this can make connection easier. 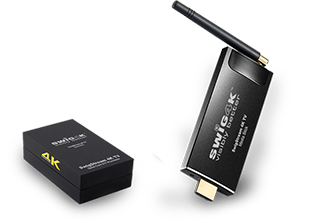 To extend the USB connection of the SWIG4K TV Stick to 3 USB ports and LAN connection (RJ45 for wired Broadband), where wireless broadband (WiFi) is not available. Accessories: USB cable extension device with wired Internet RJ-45 Plug, Wireless Fly Mouse, Game Controller, Wireless Keyboard, HD Camera, which can be purchased optional our SWIG4K TV website at Online Product Store or elsewhere. A mouse is also required on some of the pre-installed 3rd party entertainment and game apps. It is also essential for navigating the CONVERGENCE channel on the Swig Stick. 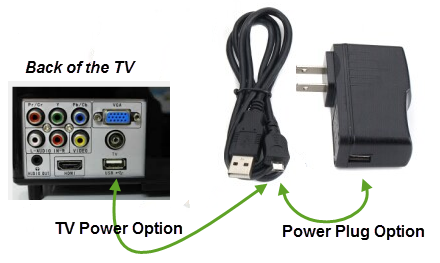 Swig4K can be powered either by connecting it to a power outlet or by connecting the USB side of the Swig Stick power cord to your TV with a USB input option. 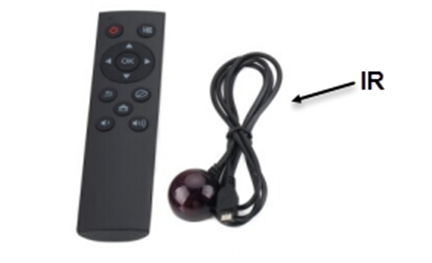 When using the Remote Control, the IR must be connected to the Swig Stick. A line of sight between it and the IR is essential. Pressing this button changes the Channel Navigation style from TOP BAR SELECTION, to LEFT SELECTION LISTING(and back again). 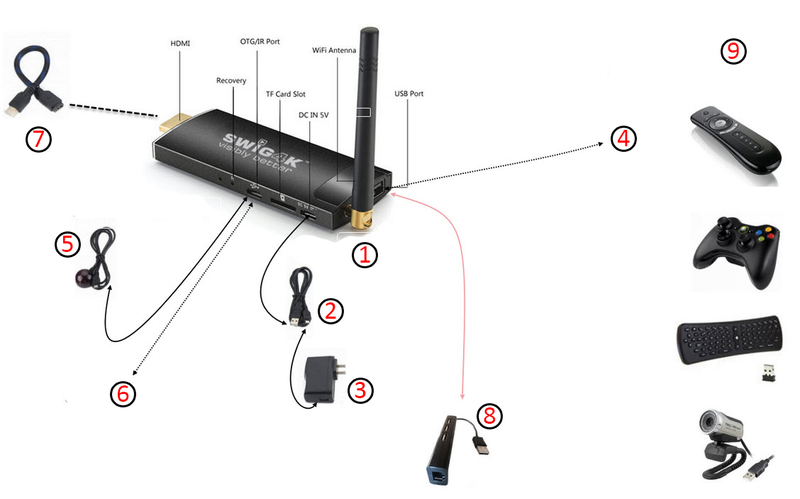 IMPORTANT:The remote control included with the Swig Stick is ideal for navigating channels originating from the Swig Global Media Cloud and/or our Channel Partners' servers. 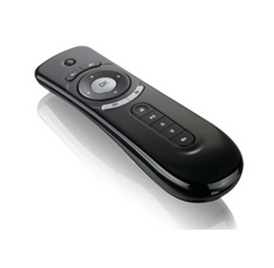 Thirf party Apps, however, may require the use of a mouse rather than this remote. Some games will function much better with a game controller or a mouse. 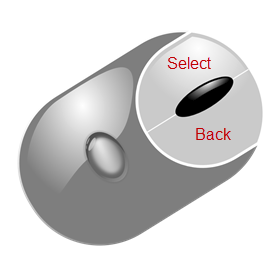 When using a mouse, wired or wireless, click on the LEFT side is SELECT and click on the RIGHT is BACK. If you are using a mouse on a 3rd party APP (Entertainment, Game, Music etc.) 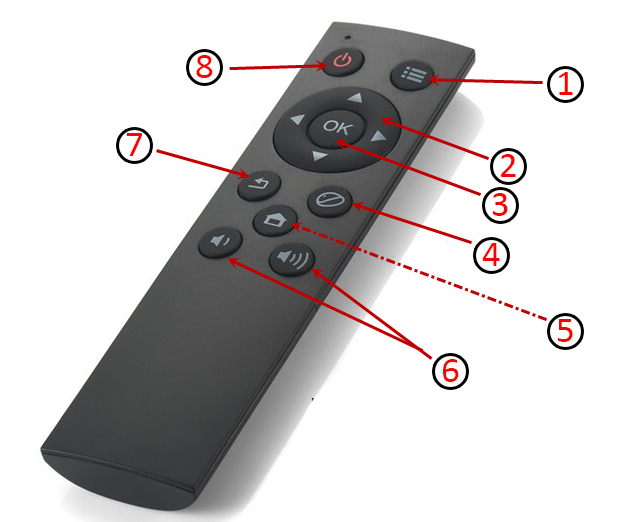 you may need to press the HOME key on the remote that came with SWIG STICK to return to the Home Selection, as 3rd. party Apps and Online destinations you can access via the SWIG STICK are not integrated into the User Interface created by SWIG to navigate SWIG4K.